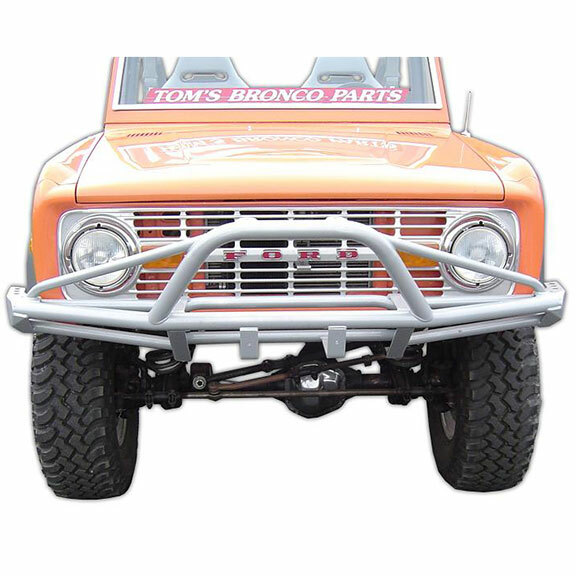 Tom's Bronco Parts Pre-Runner Style Bumpers are Proudly Made in the USA! 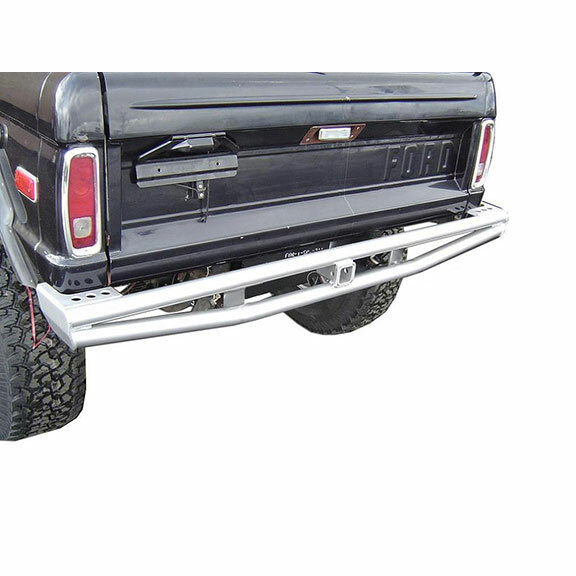 Front Pre-Runners are available in a High Winch or Low Winch Mount option. 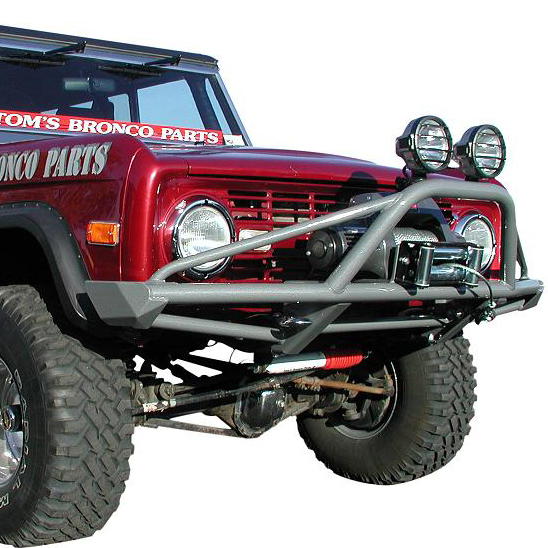 The High Winch option offers an aggressive look as shown on Tom's personal Bronco. The Low Winch option provides similar style but brings the winch placement down to clear the radiator better, allowing more airflow, and offering a lower center of gravity when pulling. 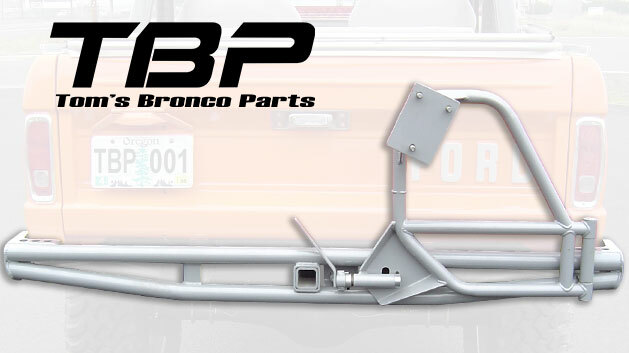 Rear Pre-Runner Bumpers are available with a combination of racks including Tire Rack, Gas Jerry Can Rack & Cooler Rack as well as a no-rack option.